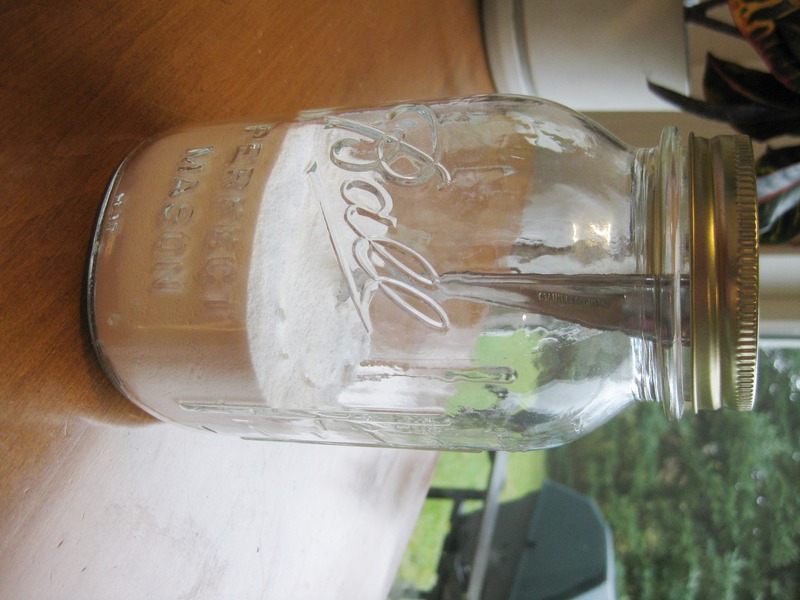 Remember a mere two weeks ago when I told you homemade dishwasher detergent is where it’s at? I still stand by that statement. But not for people with hard water. Apparently, the first time I tried the stuff, it was a fluke. 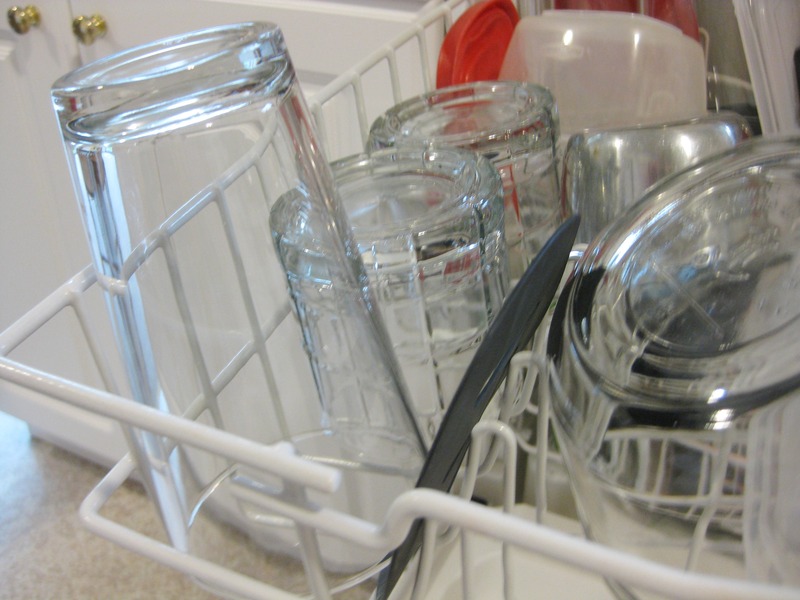 The second time I ran the dishwasher left me with glassware covered in residue. Sadness! My immediate response was to go buy another box of the store bought product we know works well. We need clean dishes, after all. Before this box runs out, however, I’m going to do more research and change up the recipe. Stay tuned. I shall prevail.